Getting a tattoo can be a drunken, whimsical decision or one that takes months or even years to make after deep consideration. The reality is – you don’t need a good reason to get one. You’re the one who’s going to be wearing it for the rest of your life. 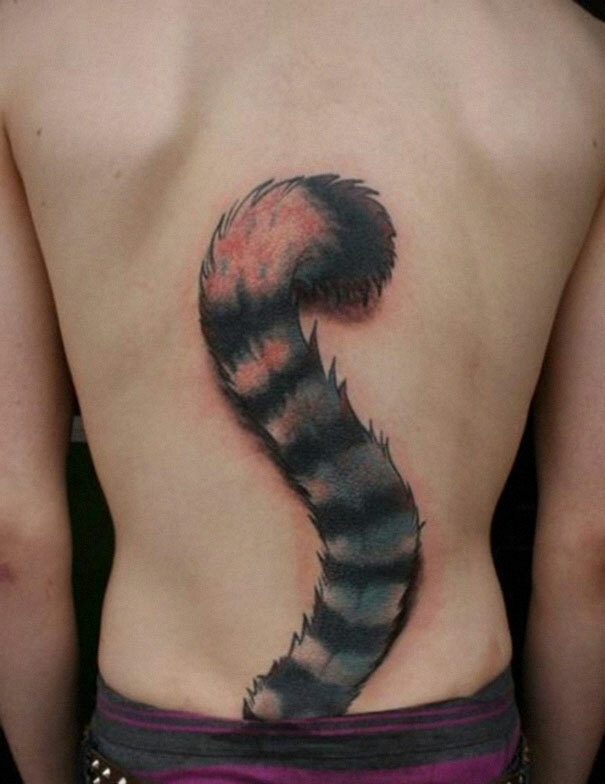 Whether you choose to tell people the reason why you got a tattoo is entirely up to you. It can be a deeply personal decision – or one that you want to tell the world about. With all the reasons people come up with to get tattoos, there are some that are more common than others. 1. Self expression, plain and simple. Sometimes the best reason to get a tattoo is personal and possibly deep, but also may be impulsive and carry no deep emotions to it. It is self-expression, and it is up to the tattoo wearer. 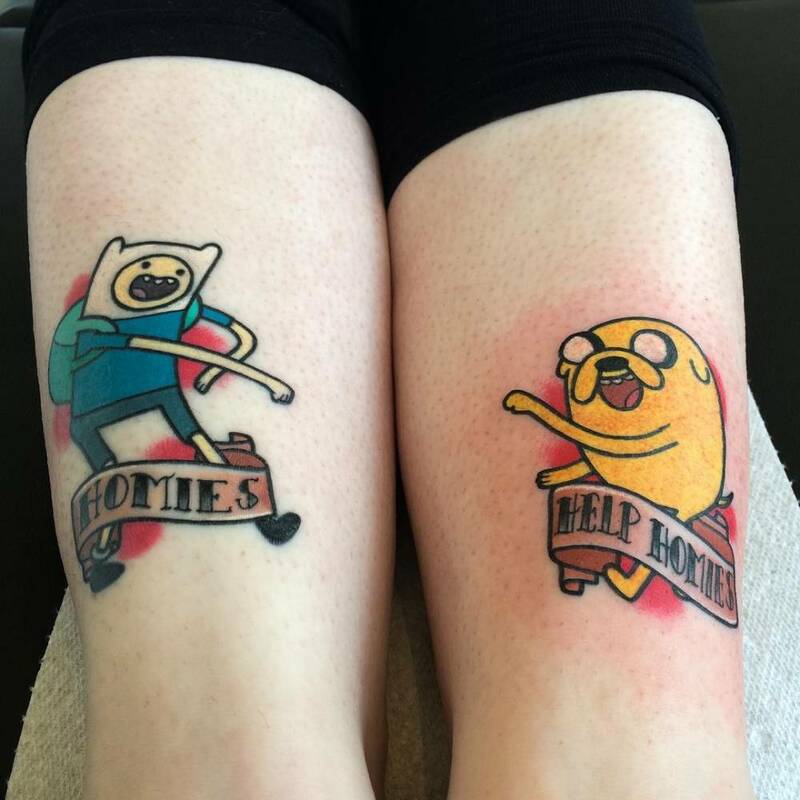 If they want to get a tattoo for whatever reason, they can! That’s part of the beauty of getting inked! 2. Memorial for a loved one, both humans, and pets. To help with the grieving process. 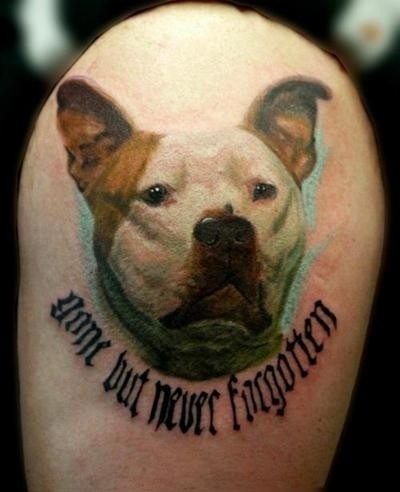 Some of the best tattoos out there are memorial tattoos for loved ones who have passed on, including our beloved pets. 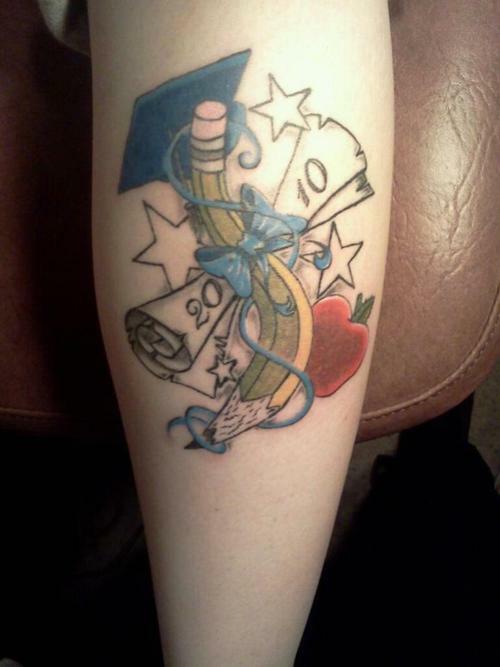 Some memorial tattoos are for parents or even children. Mentors, grandparents, friends, are all people who can be special to us. When they leave this earth, it is hard on those they left behind. 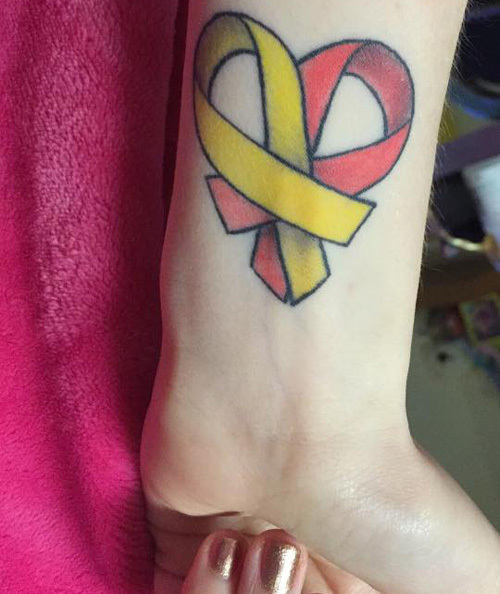 For some tattoo enthusiasts, getting a memorial tattoo can help with the grieving process. It can help them as they get through the pain. It’s nice to have something left to remember them by, visually, on skin, for your own lifetime. Tattoos have been a part of rites of passage for centuries among many different cultures around the world. In this modern day and age, it can also mean a rite of passage, or reaching a milestone. Some examples of this are graduating school, buying a home, becoming a parent, or some other personal goal. Life is often hard, and none of us are perfect. We all have struggles, and they are personal to each and every one of us. For some, this can come in the way of a disease, like cancer. For others, it is something they have personally struggled with for a long time, like drug abuse. Whatever your challenges in life are, keep fighting and you can overcome most of them! This type of tattoo is one of the most inspirational kinds. Cancer survivor tattoos or domestic abuse survivor tattoos and the like truly show the world that you made it, that you survived, and that you are thriving. Getting a tattoo with someone else is a great way to stay connected no matter where you are since tattoos are permanent. They are a visual reminder of the other person, as well as their tattoo is a reminder of you, no matter what happens in life. Matching couples tattoos between someone and their significant other can help strengthen the bond between them that much more. Siblings who get tattoos for each other are reminded every time they see that tattoo of their brother or sister out there. Even parents get tattoos with their kids and it can be a special bonding experience. Best friends, cousins, heck even close coworkers, because why not? Getting a tattoo is a bonding experience and is a reminder of that connection that you have with someone.